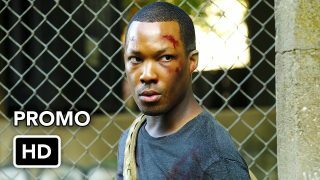 Have a look at the promo for 24: Legacy’s season finale, airing Monday April 17th at 8/7c on FOX. 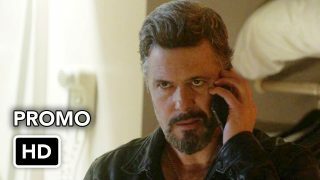 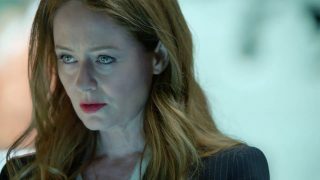 Have a look at the promo for the eighth episode of 24: Legacy, airing Monday March 20th at 8/7c on FOX. 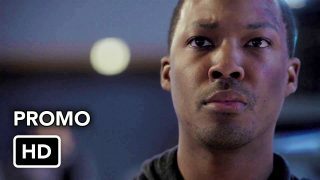 Have a look at the promo for the sixth episode of 24: Legacy, airing Monday March 6th at 8/7c on FOX. 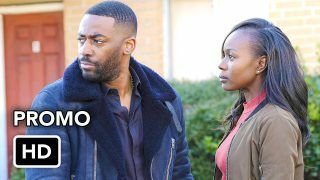 Have a look at the promo for the fifth episode of 24: Legacy, airing Monday February 27th at 8/7c on FOX. 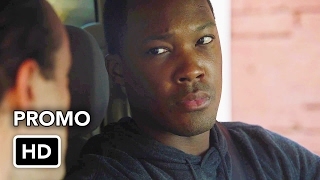 Have a look at the promo for the fourth episode of 24: Legacy, airing Monday February 20th at 8/7c on FOX. 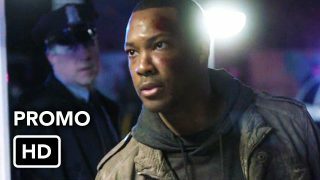 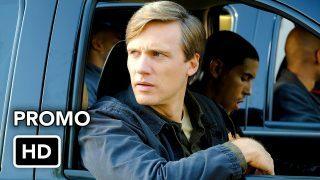 Have a look at the promo for the third episode (and beyond) of 24: Legacy, airing Monday February 13th at 8/7c on FOX. 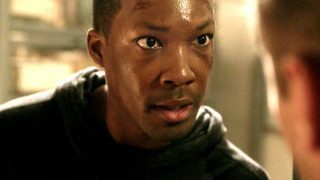 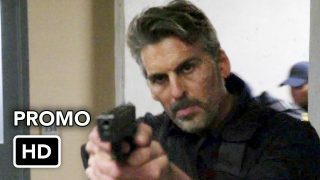 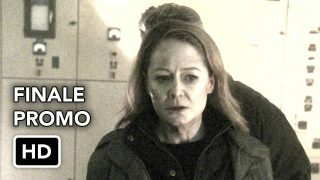 Take a look at the action-packed promo for the second episode of 24: Legacy – airing at its regular time slot, Mondays at 8/7c on FOX. 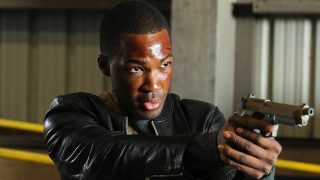 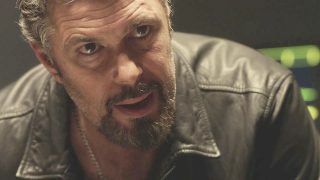 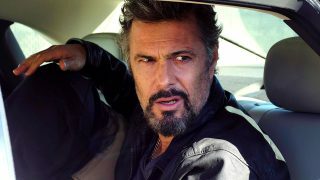 Also be sure to let us know what you thought about the premiere episode by voting in our poll.